SAIL AWAY! Are you coming on the cruise? Lets chat about your plan on how your going to get on this cruise ship! I want to hear about your plan!! Don't have a plan? Schedule an appointment with me asap so we can get you working towards your FREE cruise!! away on the Boss Life cruise of a lifetime to Bermuda. Only 7,000 incentive points gets you there! See all the details in your youravon.com rep suite! 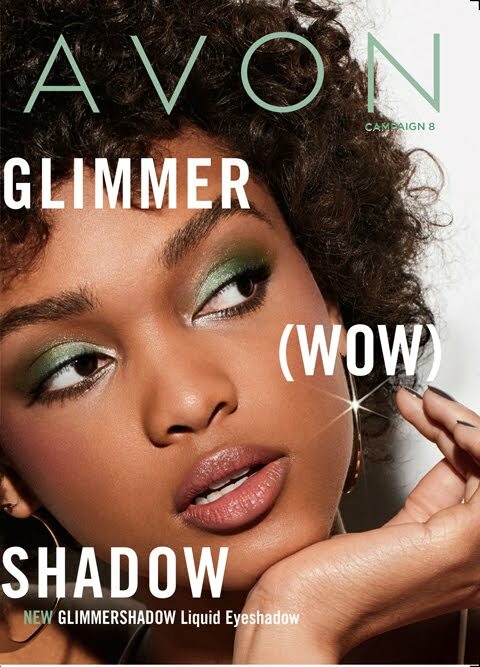 *****One of the best way to learn how to become a top Avon representative is to study how the top leaders work their businesses! Always wear a name badge or something advertising your business. Advertise with a magnetic sign or window sticker on your vehicle. Put a sign in your yard, if your city allows it. Look for directory listings that allow you to list your business. Always have business cards to hand out. Look for bulletin boards to post a sign or business cards. 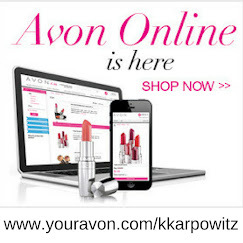 Also, if you have not already, friend request me “Kimberly Karpowitz” on Facebook and I can add you to our team Facebook group full of successful Avon reps that you can network with and learn from! 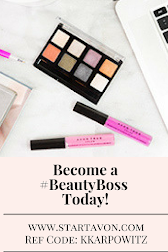 Also, Follow my blog at http://ift.tt/1ZaZnzk to receive tips, inspirational thoughts, and so much more that will help you grow your business! 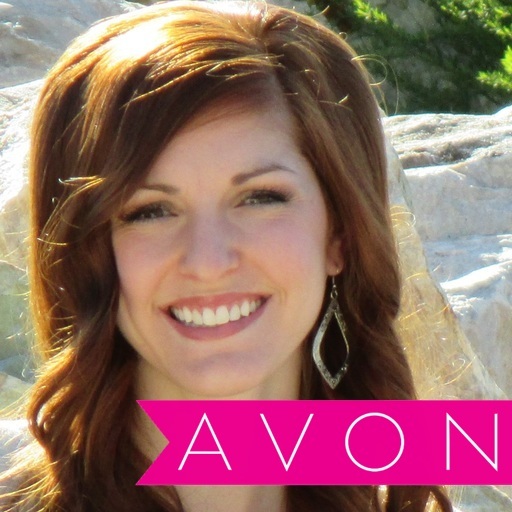 Curious how much you can really make with Avon Leadership? Here are the average monthly earnings based on title level...what would you do with $25,000 per month?